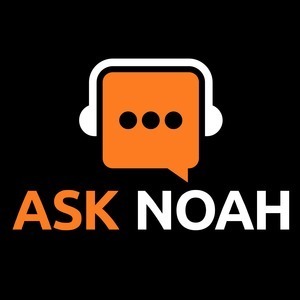 We found 7 episodes of Ask Noah Show with the tag “red hat”. Steve Ovens from Red Hat joins us to answer the question many of you have asked - how do you get hired by a company like Red Hat? Steve takes us through his exciting rise to working for the largest open source company in the US. Steam has dropped a bomb shell that has left Windows users dropping their gaming computers like yesterday's laundry and as always your phone calls go to the front of the line!